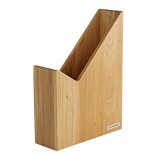 Furnish your office sustainably and neatly with the NATUREHOME magazine file from solid wood. 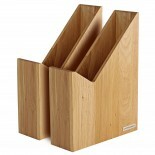 Magazines, files and folders up to size DIN A4 fit into the magazine file from certified sustainable oak wood. 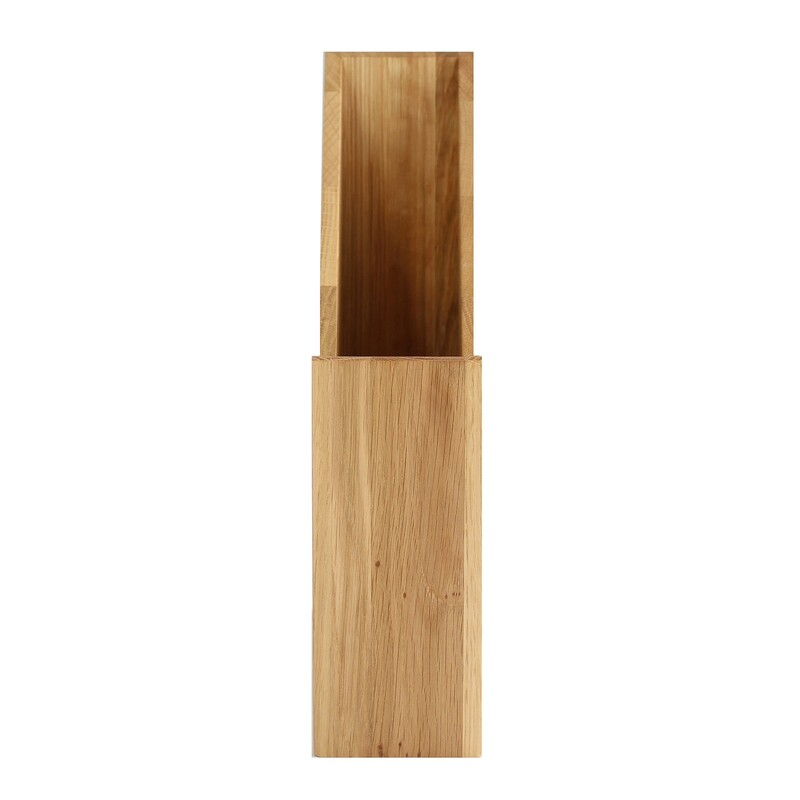 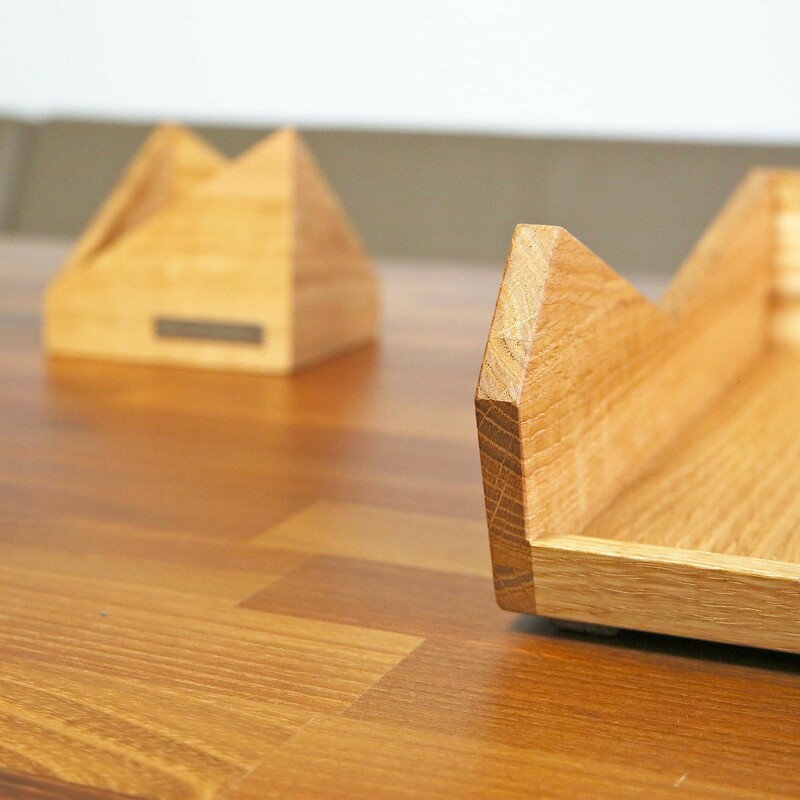 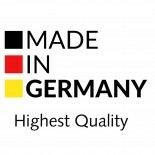 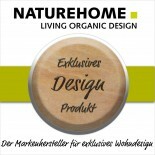 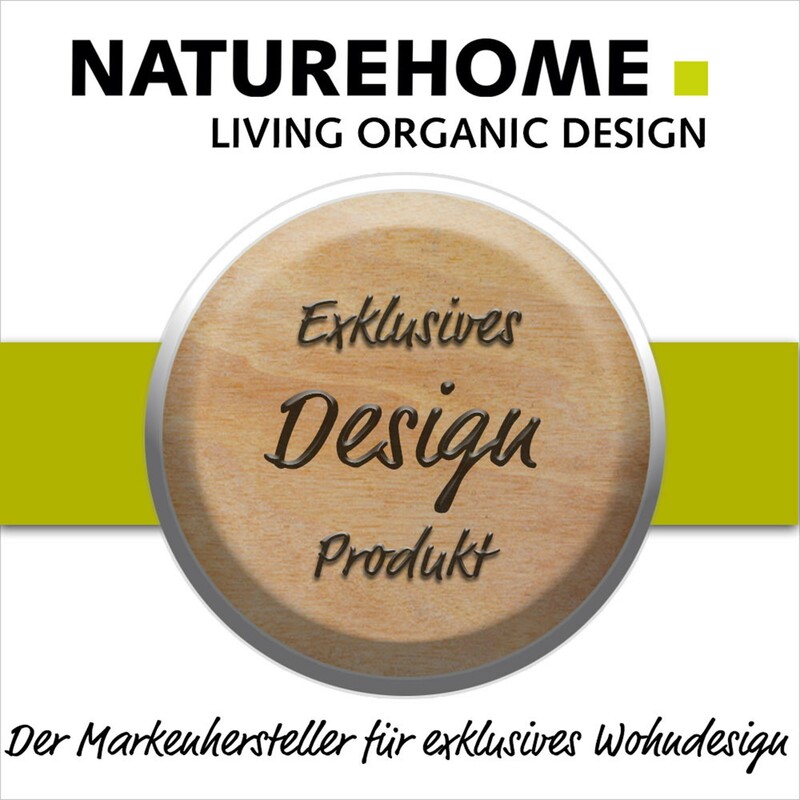 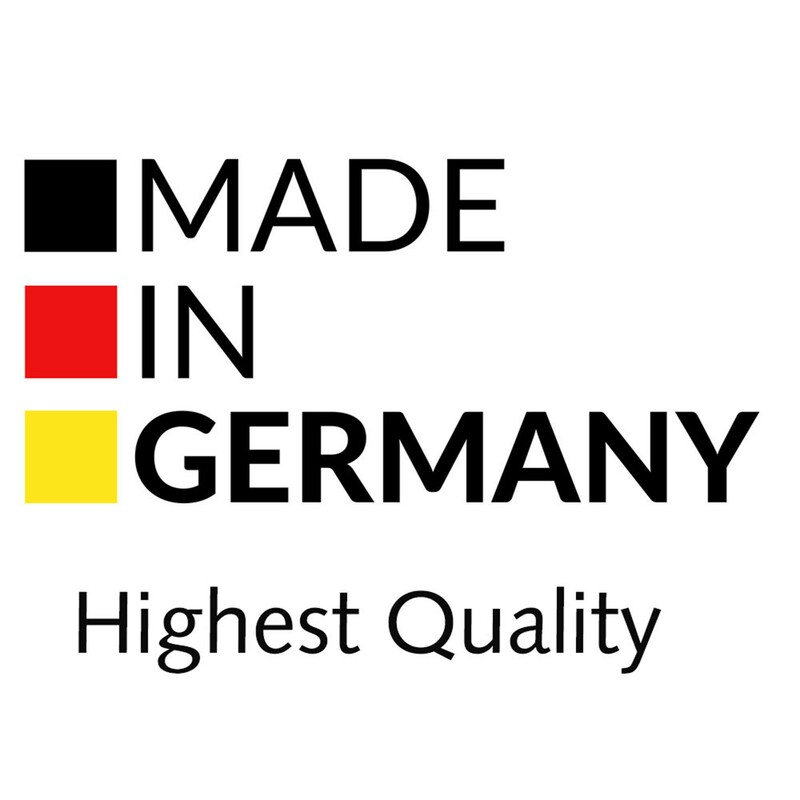 Organize your documents comfortably on the shelf with this premium wooden magazine stand which is made in our German factory and refined by hand with our vegetable NATUREHOME furniture oil. 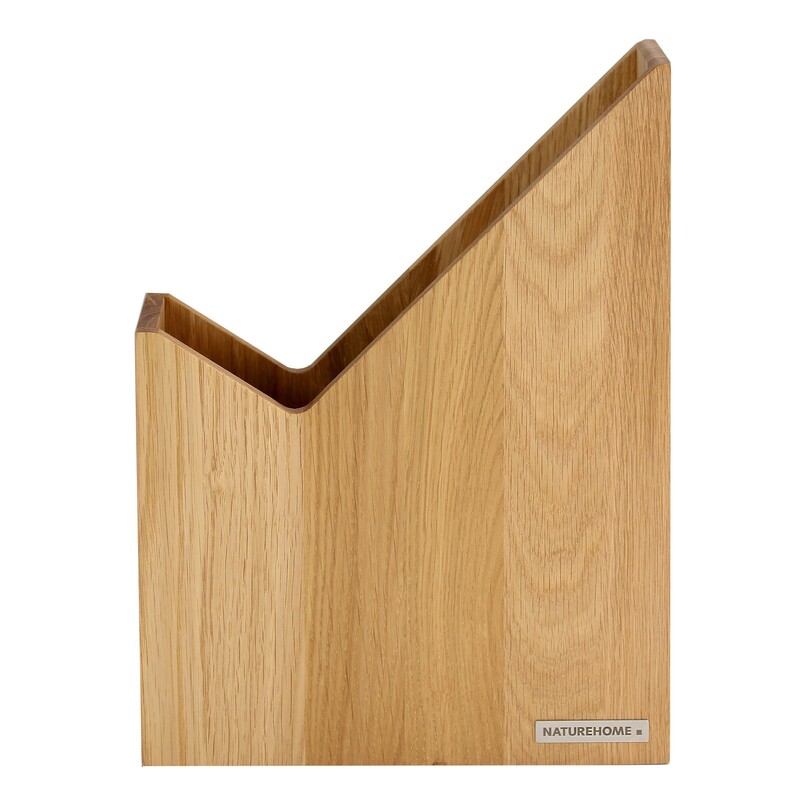 The magazine stand from wood is a true treasure for every work space. In combination with the light shade of the wood, the edgy, clear lines turn this wooden stand into an extremely modern office accessory. Matching to the magazine file we also offer letter trays, memo boxes, pen trays and trash baskets from the same "Skript" line.